Will Kentucky Pay for My Windshield Replacement? Please view the 44 Auto Mart Will Kentucky Pay for My Windshield Replacement? post below. 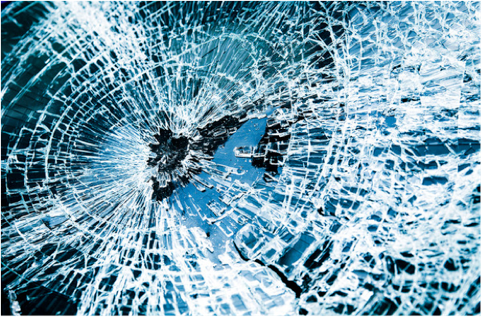 Kentucky is one of the few states that will waive the deductible for windshield replacement under certain conditions. The law requires you to be covered by comprehensive insurance that meets the minimum standard of the Kentucky Revised Statute (KRS), which does cost slightly more than the monthly cost of the standard legal minimum liability. As used in this section, “safety equipment” shall mean only the glass used in the windshield, doors and windows, and the glass, plastic or other material used in the lights required by KRS Chapter 189 on any automobile. Any automobile insurance policy that provides comprehensive coverage, whether designated as such, or included within a broader coverage, shall provide complete coverage for repair or replacement of damaged safety equipment, without regard to any deductible or minimum amount. In the case of an unexpected broken windshield, it can be a major relief to know you’ll incur no out-of-pocket expenses, assuming a windshield replacement costs less than your deductible. If your windshield has been cracked or broken and needs repair or replacement, then a claim should be made through your comprehensive automotive insurance policy. Before doing so, be sure to discuss your policy with a representative who can explain the depth of your policy, and explain whether or not you qualify for the required comprehensive minimum under Kentucky’s automotive safety laws. If you do qualify, contact your local automotive glass repair shop to have certified glass and safety experts get your vehicle back on the road.